On the 25th and 26th of August Irkutsk Waldorf School is hosting a seminar called “Purpose of the Body. Life of the Soul and the Capacities of our Spiritual Individuality”. The parents, teachers and other people interested in this topic of educating children are invited. The seminar will be given by Ingo Junge (Germany), an anthroposophic doctor, author, PhD. 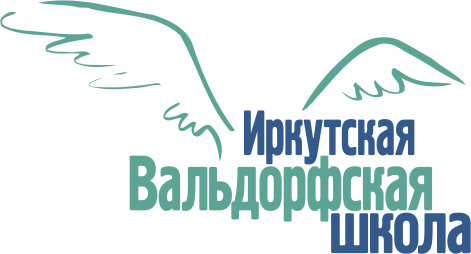 Irkutsk Waldorf School took part in the educational forum called “The Rol of Non-Profit organization in education development of Irkutsk Region”, which took place on the 16th of May 2018 There also were 20 representatives of non-profit educational institutions.